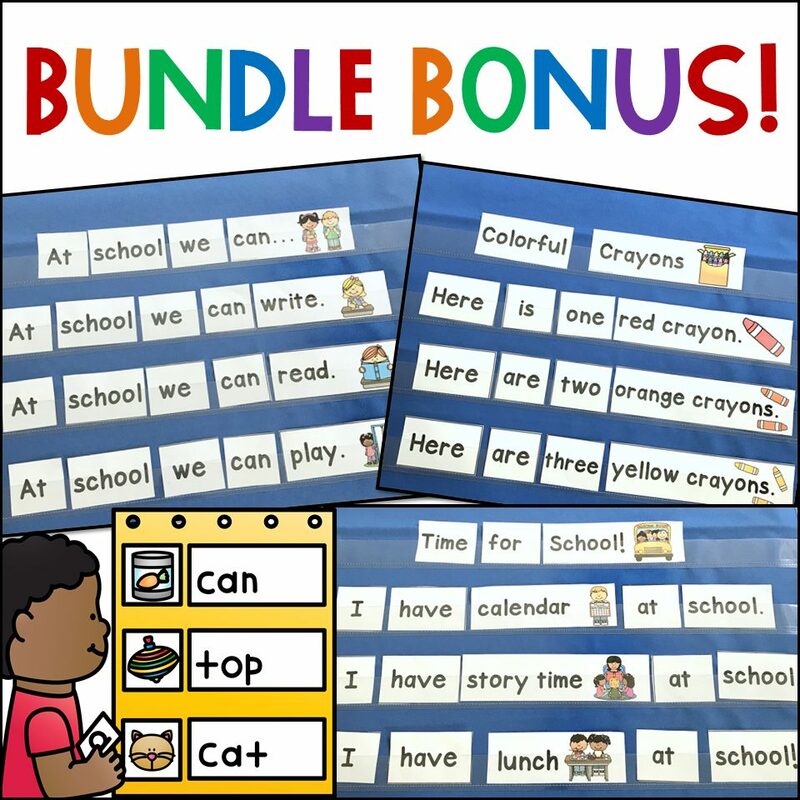 Endless Bundle: Get Future Updates For FREE! 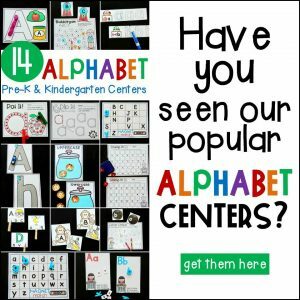 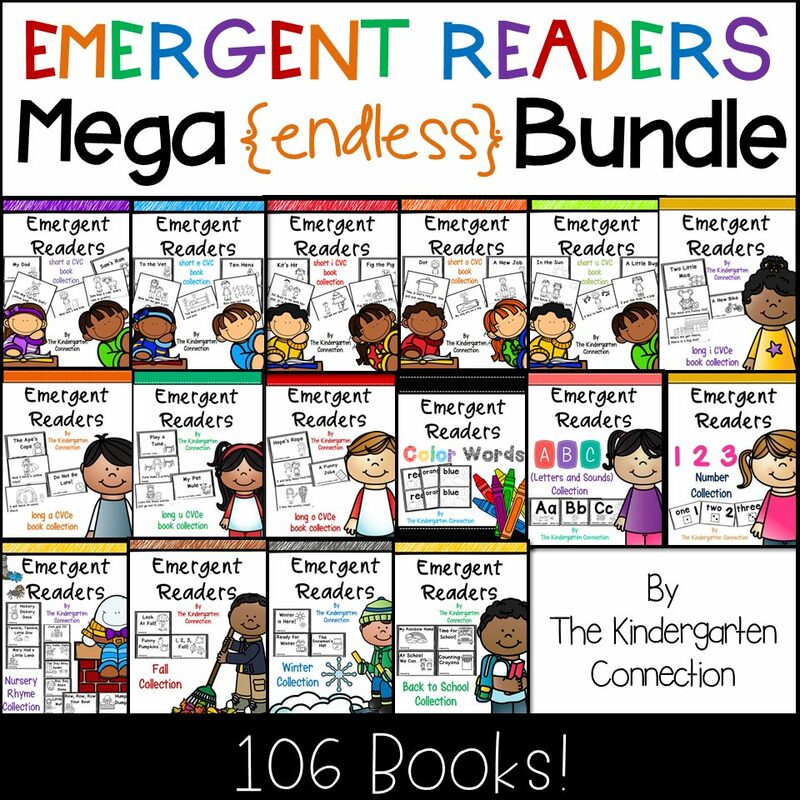 The collection of Emergent Readers for Kindergarten at a big discount! 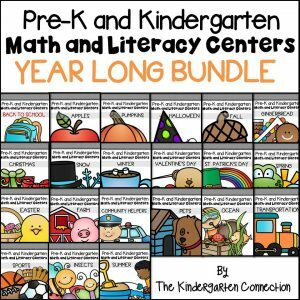 ⭐This is an ENDLESS bundle that will also include any future emergent readers – snag it now to get future updates FREE! This set of emergent readers contains over 100 books that are perfect for early learners. 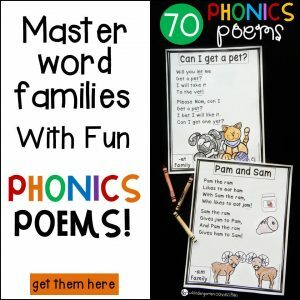 Each book is 5-7 pages in length and focuses on a specific letter, word family, color, number word, theme, or nursery rhyme.